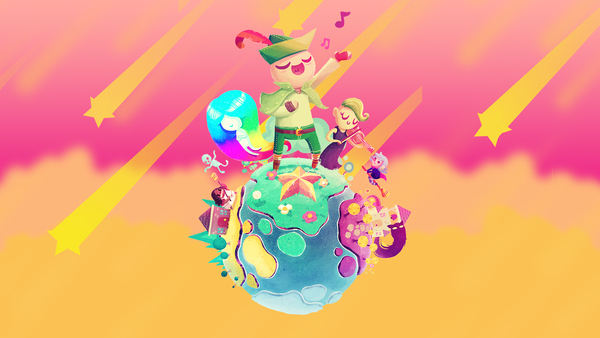 Wandersong has seen success on the various platforms it released for, Switch included. You would think that success would pave the way for the dev's next game on Switch, right? That's not something developer Greg Lobanov is ready to commit to yet. Here's what he had to say in an interview with Lootpots when asked if his next game is Switch-bound. That would be sweet! We don’t know yet. I would be really excited for it to come to the Switch, but I would say I can’t say for sure yet. And then when it is released on Switch, the success of the game on Switch will somehow determine whether or not it gets a sequel. I really hope it does. Wandersong is clearly my game of the year 2018.